Love this illustration! 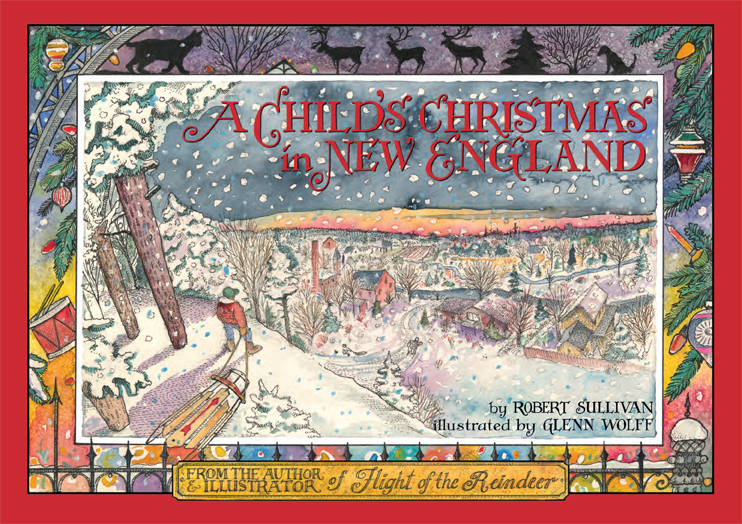 I will look for the book to givevas a gift this holiday season to one of my favorite little readers. Regards to Carol and Lilly. Hope you are all well.